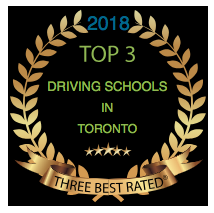 Globe Driving Academy is one of the best driving school in Toronto, Etobicoke and North York approved by the Ministry of Transportation as Beginner Driver Education Course Provider. We are located in Downtown at 1219 St. Clair Ave W. Suite G1 (St. Clair Ave West & Dufferin intersection). Our Driving School organizes 4-day driving courses (for potential insurance discount), winter driving courses, senior advanced driver and improvement training. 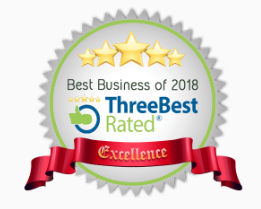 We can also book your G2, G road test, prepare you for your road test and deliver a car for the road exam in Drive Test Center in Toronto or out of the City. 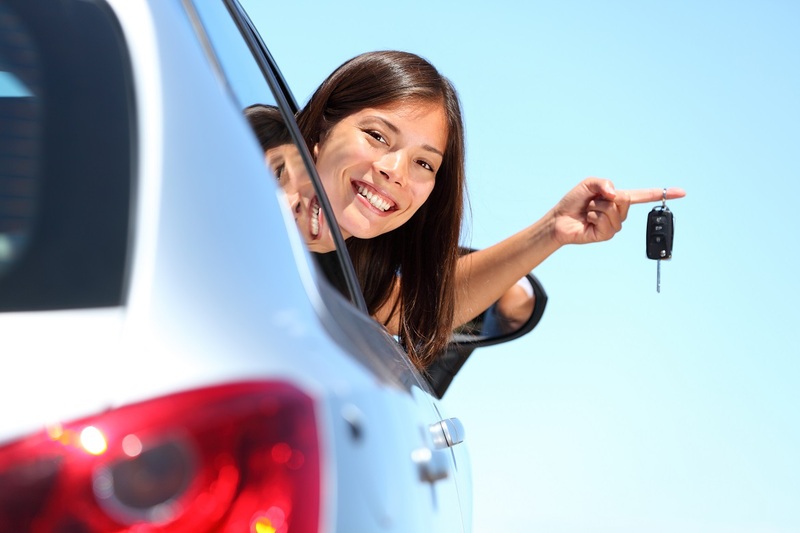 We offer the high-quality 4-day driving course and G2/G driving lessons (in-car lessons) at an affordable price using cars with an automatic transmission. To apply for a license in Ontario, you must be at least 16 years old, pass a vision test and pass a test of your knowledge of the rules of the road and traffic signs. The written test may ask you about: seatbelts, traffic signs and lights, emergency vehicles, how to use headlights, speed limits, entering or exiting a freeway, what drivers must do when they meet streetcars and school buses, driver licence suspensions, the demerit point system, passing other vehicles, collision reporting, sharing the road with other road users, rules of the road. After passing these tests, you will get a G1 Licence (enter the Level One). After the BDE course completion, you will get a certificate from Ministry of Transportation. If you successfully complete a BDE Course (Driving Course) in our Driving School in Toronto, you may be eligible for a potential insurance discount. You are advised to notify your insurance company of course completion by providing your insurance company with a Driver's Licence History (DLH) which is proof of successful BDE course completion.